Walwyn was born on January 25, 1879 in England. He was educated at Dartmouth College and joined the Royal Navy in 1895. 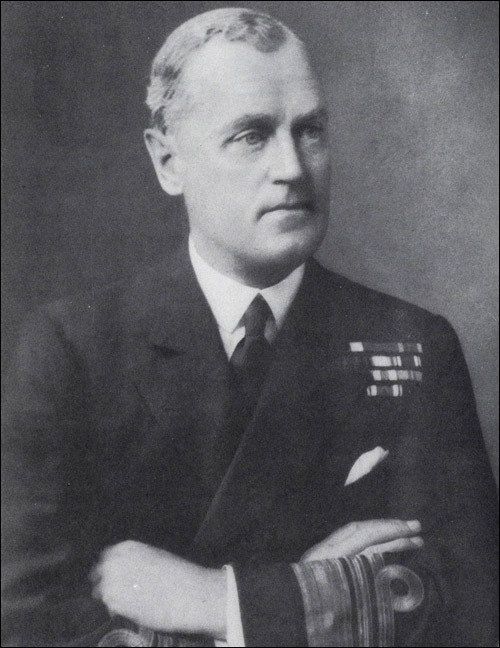 He reached the rank of captain during World War I and, by 1932, after serving as senior officer for a fleet of Mediterranean destroyers and as a flag officer for the Royal Indian Navy, became a vice-admiral. Walwyn retired from the navy in 1934 and, in February 1936, became governor of Newfoundland. Walwyn was governor for most of the Commission of Government period. He was popular, but came into conflict with some of the Commissioners, for example Thomas Lodge and John H. Gorvin. Walwyn liked to be in control and felt Lodge wanted him to be a "passive sort of puppet" . He quietly made sure Lodge was not re-appointed. In 1940, he disagreed with Gorvin's rural development plan and was in part responsible for his removal. During the war, Walwyn actively recruited Newfoundlanders to join the war effort. Both he and Lady Walwyn were active in charity work. In 1946, Walwyn left Newfoundland, and retired to Dorset, England, where he died on December 29, 1957.